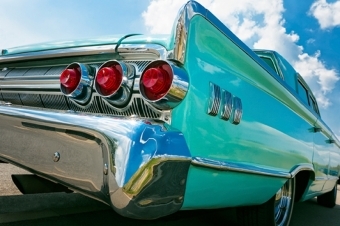 Have a classic or collectible car? Contact Meester Insurance Centre today to find out more about our Classic Car Program, offered by Hagerty. Whether you’re going to a show or just out for a cruise, you’re protected with our Hagerty Classic Car Program. Hagerty uses industry-leading tools to help you determine the true value of your classic car, and then creates the perfect policy to cover it. In partnering with Hagerty, we are able to insure antique and collectible cars at significantly lower prices than traditional insurers. To find out more about the Hagerty plan, contact our office today!